Surprise! It's local Indonesian brand! I was surprised since the name and also concept sounds either Korean or Japanese. 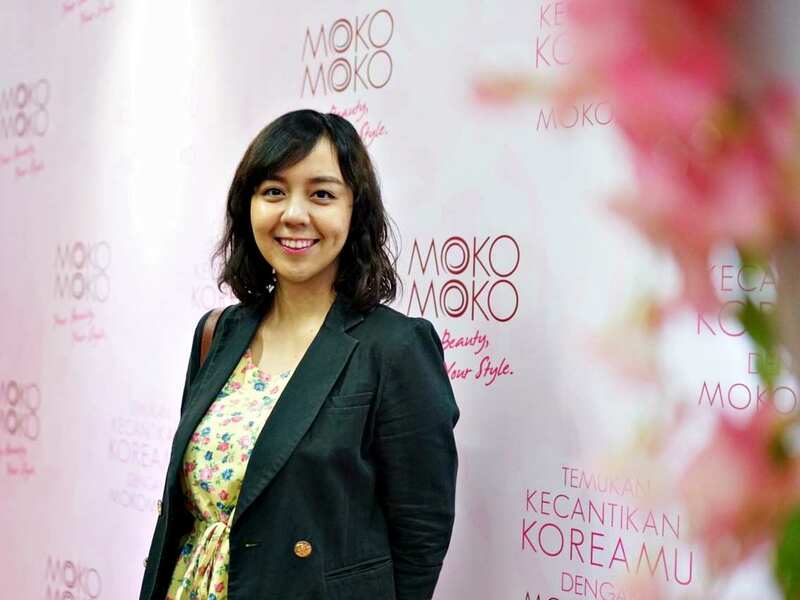 It turned out that MOKO MOKO is Indonesian local brand which adopt Korean beauty concept. No wonder the branding and packaging is soooo Korean. Dominated by pink color and decorated with cute princess characters, I believe that this brand can win a lot of love from girls and young women. MOKO MOKO also has 4 princess characters to represent beauty characteristics of each woman; Sabrina, Rachel, Katrina, and Elena. Even better news is that MOKO MOKO is available not only Indomaret, but also on a very cute pink van! Yes, it has its own mobile store, so stay tuned for that lovely pink van to serve you beauty. Check available stores to get MOKO MOKO here. Milky White Facial Foam cleanse into your pores, and no more worries because it's Paraben-free. Perfect even for the sensitive skin. Packaging is cute, with pink color and cute font all over it. However, I think it's too small for daily basis, it will run out after less than 2 months for me. I love the Paraben-free feature since it will be safer for me and for those who have sensitive skin. Bravo for MOKO MOKO for this! I think it's becoming trend here too. The texture is quite creamy and it's easy to lather. I made foam for this too, and the result is nice, it cleanses my face well and the brightening effect is instant! I'm a HUGE fan of lip tint/ lip stain! And yes, this product has it, woohoo! This is actually my first time using marker tint. Usually I use the one with applicator (like lipgloss). The experience is nice though, it's easier but of course sometimes there are product spills around the tip. The shade that I got is Rich Pink, it looks like Fuchsia. One swipe it's very natural, like a fresh-colored lips. And two layers of it will create more vibrant look, but still natural. This lip tint stays around 3-4 hours with one layer and 5-7 hours with two layers. 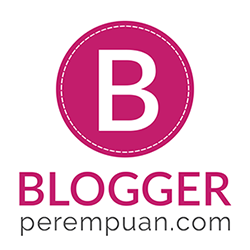 I'm very satisfied with the quality, especially compared to affordable price. Mascara is one of my makeup must-haves! So of course I'm willing to try any mascara because I'm still looking for my lash soulmate. MOKO MOKO has Luscious Lash Mascara which has thick and dense brush design which will be resulted in curl and longer lashes. It's also easy to use and smudge-proof! But don't worry, though it's smudge-proof, it's quite easy to be removed. I rarely wear eyeshadow on daily basis. Usually it's a special occasion if I wear eyeshadow. But this Eggplant Purple shade is perfect for daily basis or casual occasion like hang out with friends or date. At first, of course I was like, "What, purple? I'll look like I've been punched by someone if I wear this." But it turned out that it's sparkly eyeshadow and the color is not that vivid. So the result is natural. Overall, I love MOKO MOKO products, especially Lip Honey Tint Marker. The packaging, texture, and quality win my heart. And it's 10 out of 10! 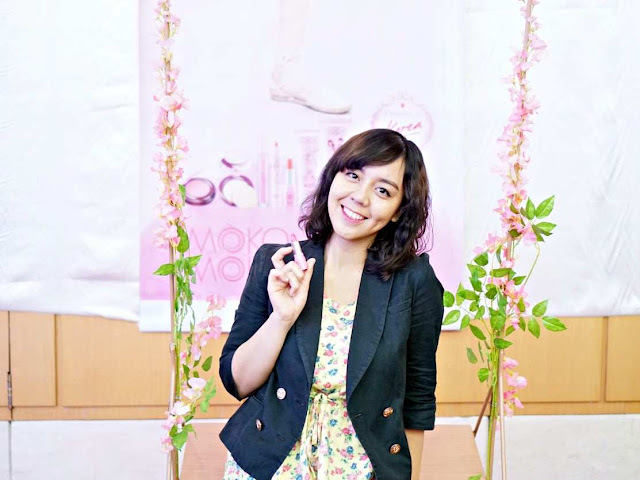 What I love about MOKO MOKO is that it delivers quality products with affordable prices (all under Rp 100.000). And you don't need to be worried because it's available in Indomaret, no excuse to not try this brand new, Indonesian brand! gw liat di Indomaret tia, gw kira itu Korean lho, abis liat huruf nya. warnanya cukup oke buat harga yang super murcee! Iyaaa.. suka banget karena makin banyak produk lokal yang kualitas dan packagingnya oke!